EFT Group continue to lead the way with our award-winning apprenticeship programme. 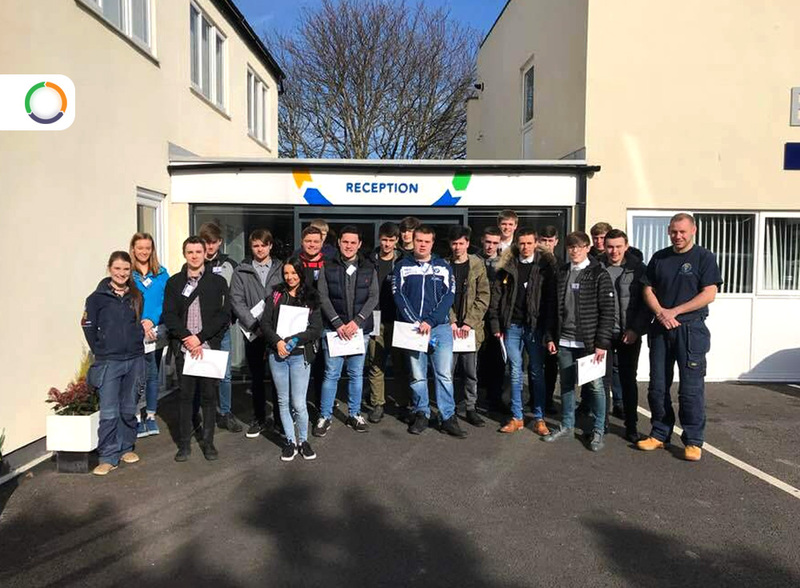 With our popular annual apprenticeship events to our attendance and successes at national apprenticeship awards we continue to provide local opportunity in a vocational setting. To support our apprentices, we have added a unique training house to our academy, so engineers can learn in an environment closely resembling a residential single-storey property. In the academy we have life safety and security systems set up to provide familiarity and operational awareness linked to IT to provide remote monitoring and call out scenarios. EFT support IFSEC Engineers of Tomorrow event. The Engineers of Tomorrow competition sees young security apprentices compete against each other in a live installation challenge. Taking place over three days at London ExCeL, the competition pits more than 60 young engineers – working in teams of two – against each other. EFT continue to win award after award at this event, demonstrating our commitment to high quality apprentices and upskilling people within the communities we work. To find out more about opportunities across the EFT Group, please see our vacancies below, or why not contact us, using the contact button below.